Apple did not announce yet the release date of iPhone 5 and rumors have been gathering momentum for the last couple of months as Apple’s worldwide developer conference is going to be held within few weeks. 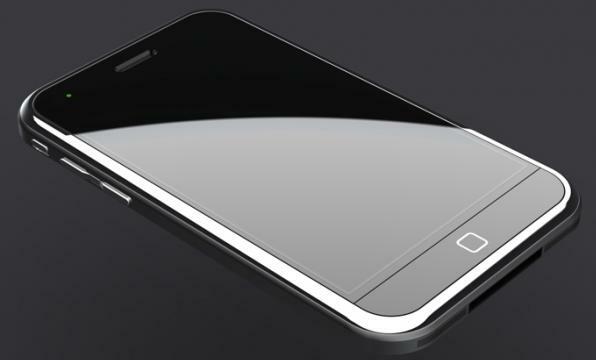 Originally, iphone 5 was going to release in late July, now the expected release date of iphone 5 in Australia is in early September, but it’s still not confirmed. In the past, the release of the iPhone 3GS was in June 2009 and the announcements of the iPhone 4 were in June 7 2010. Taking this into consideration, it suggests the announcement of the release for IPhone 5 should be in late June but it is possible actually. So as soon as iPhone 5 lands in Australia, New Zealand will be next in the line! Do not forget to check our detailed analysis of reasons for which iPhone 5 release can be delayed.